Asheville and Western NC Fun Events and Happenings! 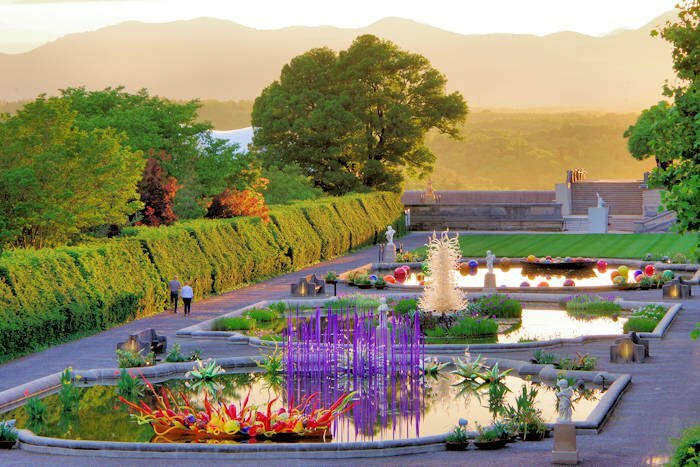 Asheville and Western North Carolina have so much going on this Summer! Check out some great upcoming events and happenings in June 2018! We're celebrating our 30th anniversary this year! 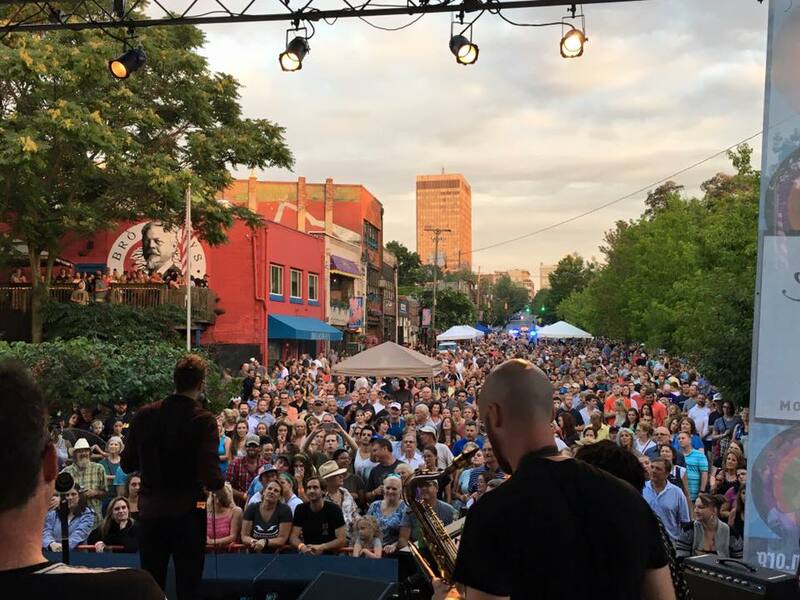 Downtown After 5, presented by Prestige Subaru, takes place the 3rd Friday of the month May-September on North Lexington Avenue near I240. 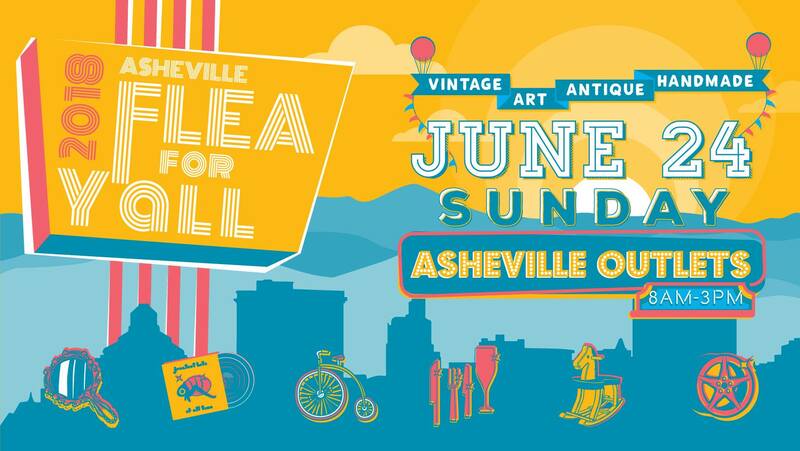 Produced by the Asheville Downtown Association, it's free and features great music, local and regional brews, a kids area and food from local vendors. June's event features local favorites, Town Mountain. Their unique bluegrass sound is spiced with country, old school rock and boogie-woogie. It's what else goes into the mix that brings it all to life both on stage. With influences ranging from the Grateful Dead's Jerry Garcia and the ethereal lyrics of Robert Hunter, to the honest, vintage country of Willie, Waylon and Merle, the band has shared the stage with Greensky Bluegrass, Ralph Stanley, Jim Lauderdale and Asheville’s own The Steep Canyon Rangers. 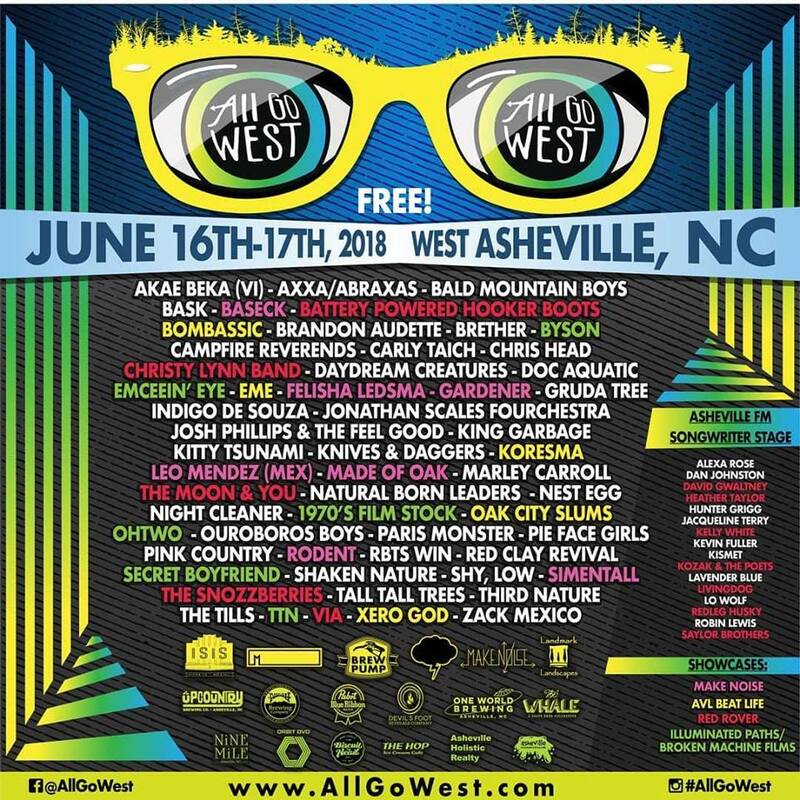 All Go West Music Festival is a FREE multi-stage event located in West Asheville, NC on Saturday June 16th & Sunday June 17th, 2018. AGW will bring together community, arts & music in a weekend celebration. There will be activities for kids, beer, vendors & a little something for everyone’s music palette across five sound stages. Check out the Community Roots Main Stage in the parking lot of the Isis Restaurant & Music Hall. Head inside the ISIS for the Asheville Screenprinting Stage. The One World Brewing Stage at The Brewpump and The PBR Stage at The Mothlight will be 21+. Check out the new Asheville FM Songwriters Stage in the Bledsoe Building parking lot, as well as the stage inside the Black Cloud at 723 Haywood Rd. A percentage of All Go West proceeds go to benefit COMMUNITY ROOTS. The festival is held in Roan Mountain State Park (Between Asheville, NC, and Johnson City, TN on US HWY 19-E, and only 40 miles from Boone/Blowing Rock, NC, and 20 miles from Banner Elk/Beech Mountain/Linville, NC), located at the foot of Roan Mountain and features handmade crafts, food, and a variety of traditional music, plus an array of old-time folkway demonstrations. Parking by donation to local civic group, admission, demonstrations, and entertainment all day both days. Over 100 arts and crafts vendors. A variety of food available. Visit the world’s largest natural rhododendron gardens atop 6000-ft Roan Mountain. Hike the Appalachian Trail as it runs along the border of Tennessee and North Carolina. 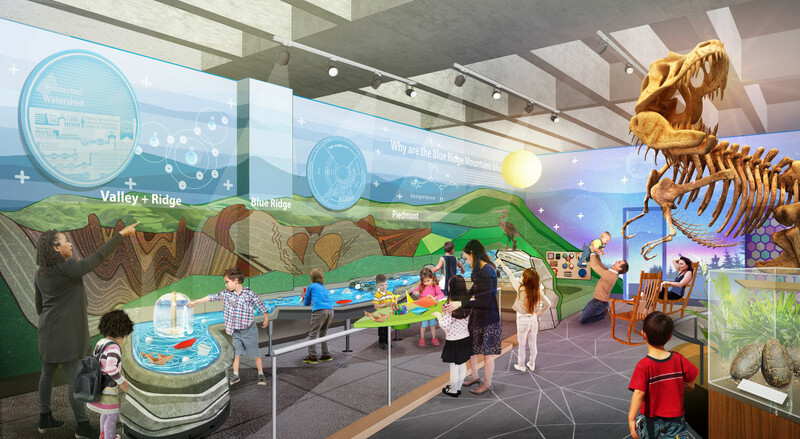 Learn about our nation’s history as you relax beside cool streams. Camp or stay in a rustic cabin. Swim. Play tennis. Roan Mountain Citizens Club has presented the annual Rhododendron Festival since 1947. Featuring FERMENTI foods and White Labs Kitchen & Tap. Join White Labs for a first day of summer celebration! 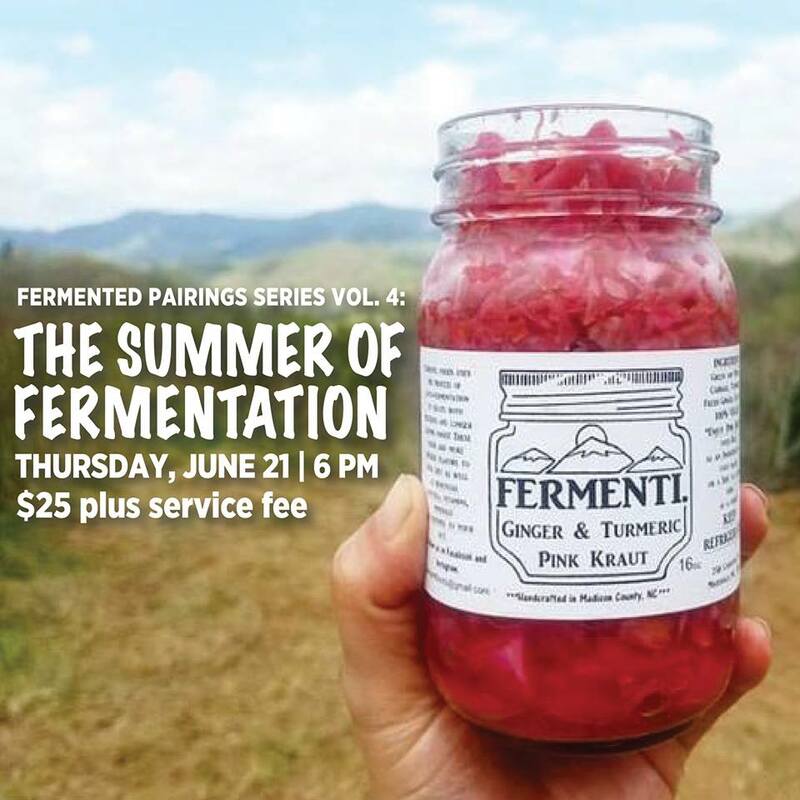 White Labs Asheville’s Education & Engagement Curator Jo Doyle and is teaming up with Meg Chamberlain “Fermentrix” of FERMENTI for an hour and a half pairing session. The event will feature small batch ferments from FERMENTI (including a special ferment created exclusively for this event) and delicious small bites from White Labs Kitchen & Tap paired with five White Labs beers. Experience the sights, sounds, music, pageantry, colorful costumes, food, art and extraordinary talent of Latin America. Pack Square Park, Downtown Asheville. Free admission. 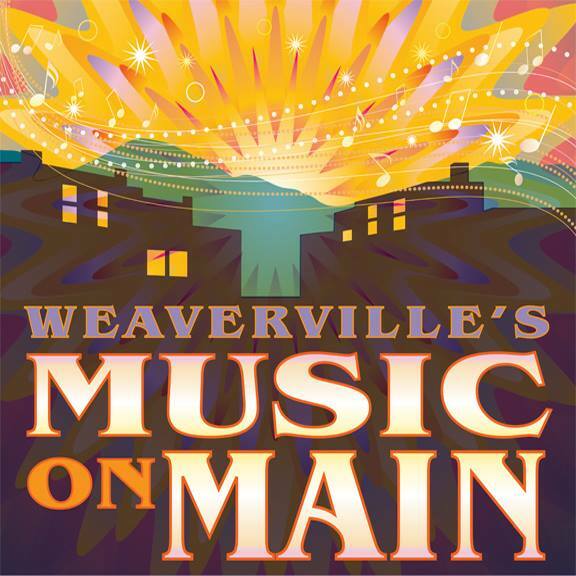 Music on Main is a free concert, open to the public that will be held on Main Street in Downtown Weaverville in front of Town Hall. There will be vendors, kids activities and great music! The opening act is Lyric (Leeds Jones) and her band, who'll kick things off with their powerful and dynamic r&b and soul! In the middle slot is Jesse Barry, a local soul & blues vocalist with a powerful voice and a great band; headliner is Kat Wright, a Vermont-based rock 'n' soul singer whose music is garnering national attention for its gritty groove. This is gonna be an awesome concert -- don't miss a second! Mark your calendars for the last Sunday of each month April through October and special events in November and December. A must-do for antiquers, vintage collectors, art seekers and sellers. The finest vintage picking around, local handmade art and objects, people watching, collecting, discovering and connecting with 100 local and regional vendors and artists. This event features fireworks of another kind, which means a three-day explosion of authentic Indian music, dancing, food, and festivities. Dance competitions kick off the excitement with over $100,000 in prize money. Spectators travel cross-country to see a powwow as spectacular as this. So come join us as the ground erupts in a sea of twirling color at the height of our tourist season. This action-packed weekend includes colorful regalia, jaw-dropping dances, and music made to move you. Experience authentic tribal foods, browse traditional Indian crafts, and get an insider’s look at a rich, ancient culture. Cost is $12 daily. Please note that this event is cash only. Children 6 and under are free. In conjunction with the Chihuly exhibition, Asheville glass artists and studios are coming together for the Summer of Glass, a celebration of the historical and contemporary context of glass and its talented artists with tours and demonstrations of glass blowing, jewelry making and stained glass May-October. The quartz-rich mountains and Asheville’s passion for creativity give the region a prolific glass art history. Painting with Beer joins the palette of uniquely Asheville art immersion experiences via Asheville Art Studio Tours. Explore studios across the Asheville art scene and end with a beer painting lesson at one of 38 local breweries. Groups can book by request for tours of up to 12 people. 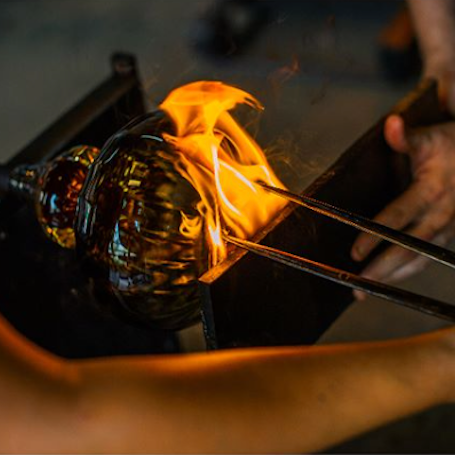 The NC Glass Center offers customized glass blowing group workshops and each participant is able to make a paperweight, ornament or drinking glass.